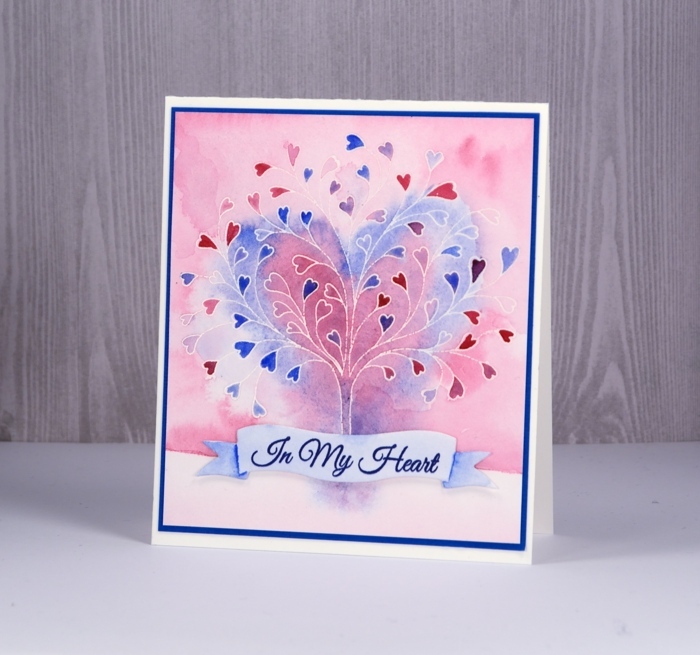 This is a very pretty card Heather. 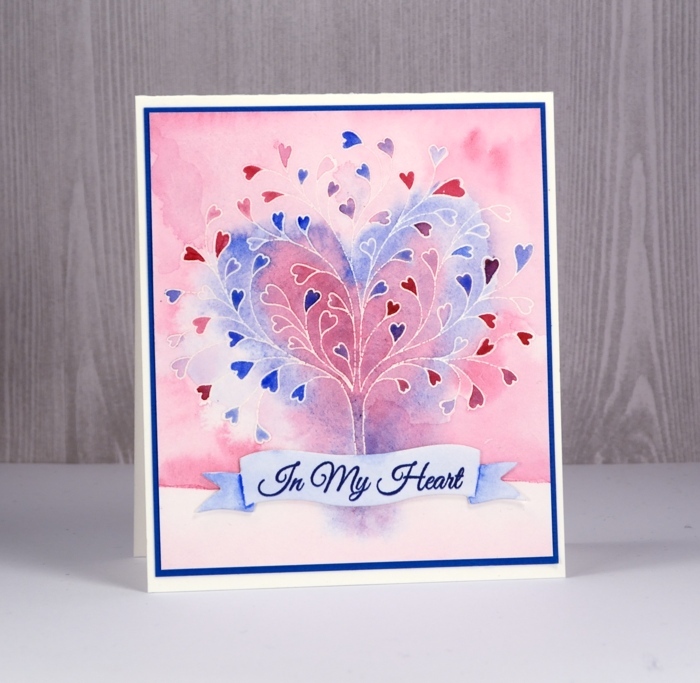 I love the colours you have used especially the places where the pinks and blues have mingled. 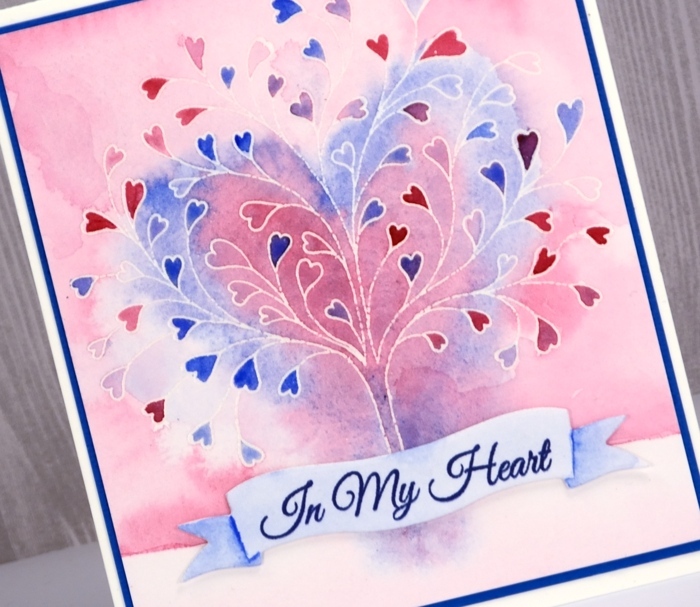 Beautiful card, love your work!